At a time when car sales are hitting records, it’s important that your auto dealership or auto business stays in front of your customer to keep up with competition and win the business that these trends are portraying, and radio advertising can help you reach your goals to drive car sales. 2017 is just around the corner, and for automotive dealers, it’s a great time to assess what worked (and what didn’t) in the past year and make the right adjustments to set yourself up for success next year. 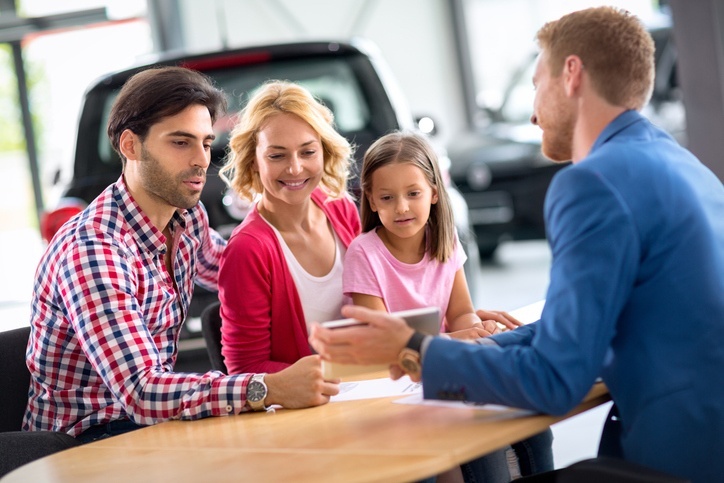 Car buyers constantly change their expectations and behaviors, and it’s up to dealerships to tweak their marketing accordingly to stay relevant and be successful. If your automotive advertising only screams: “Sale! Sale! Sale!” then your techniques may need a tune-up. 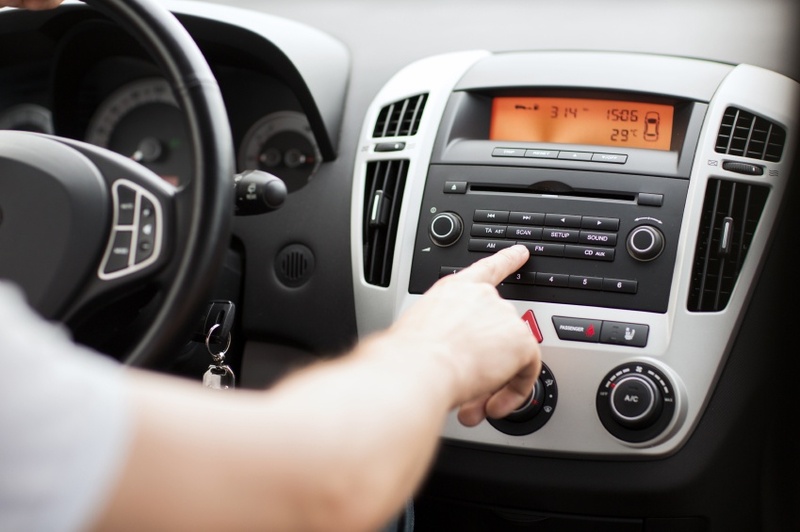 This post will discuss 10 radio advertising tips for the automotive industry that will move your business into the fast lane and turn your listeners into loyal customers. Knowing what consumers are thinking is a tough task in every industry, and this is especially true for car dealerships. 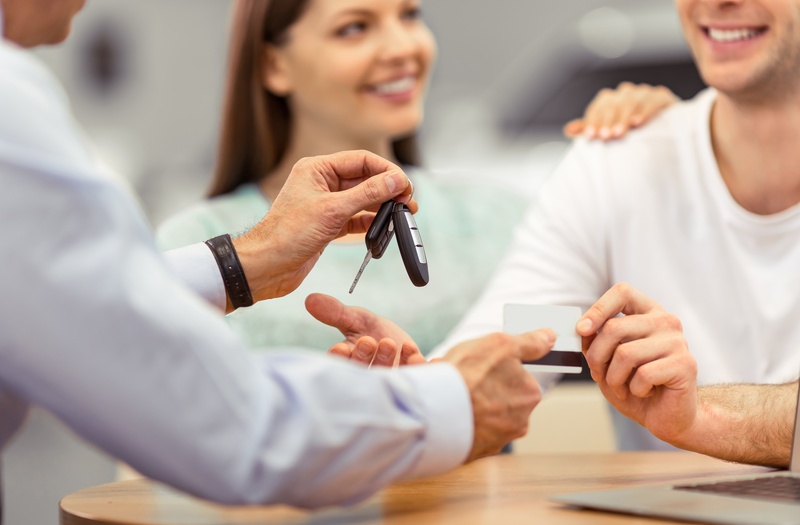 Behaviors of car shoppers can be irrational, erratic, and hard to pin down when it comes to predicting what will move them to actually make a purchase. Myriad factors like budget, co-decision making with a spouse, and/or brand preference all play into the decision making process. However, there are certain trends in car shopping that every car dealer needs to know, so that you can tailor your automotive marketing to be optimally effective. That’s why we’re giving you these top trends car dealers need to know and how you can leverage them for bigger sales figures. Is Your Auto Dealership Really WOWing Customers? There's a public perception that if anyone knows the art of the sale, it's the staff at an auto dealership. In person, certainly, that needs to be true, but is your auto dealership really WOWing customers? The consumer journey is becoming increasingly fragmented, and with the economy starting to find its feet again, competition in this market isn't going to make things any easier. In today's post, we're going to cover six marketing best practices for auto dealerships to help you keep your competitive edge. Have you ever thought that your auto business or dealership, despite being in a great position to succeed, should be closing more sales? There are a number of important factors that go into making a closed sale, and the marketing bridge is one you should take a closer look at. By marketing bridge, we are referring to all forces combined to make a sale, with advertising being just ⅕ of the bridge that connects you with your customer. It’s always a challenge for auto dealerships to pick the best time of the month to focus on advertising. Automotive marketing is a tough game when it comes to differentiating yourself from the competition. But there are ways to select the best advertising times for your auto dealerships, depending on some key factors such as your target demographic, location, and product selection. However, you shouldn’t fall into the trap of not advertising all month, only to scramble during the last two weeks to run ads and hit revenue goals.